Location: Elephant Plains Game Lodge is a private safari lodge situated within the 65,000-ha Sabi Sands Game Reserve. Sabi Sands, adjacent to South Africa's flagship reserve, the Kruger National Park, is possibly best known as home to a handful of the most luxurious private game reserves in southern Africa, including Mala Mala, Singita, and Londolozi. There are no dividing fences between Sabi Sands and Kruger, allowing the prolific wildlife to roam freely between the two. 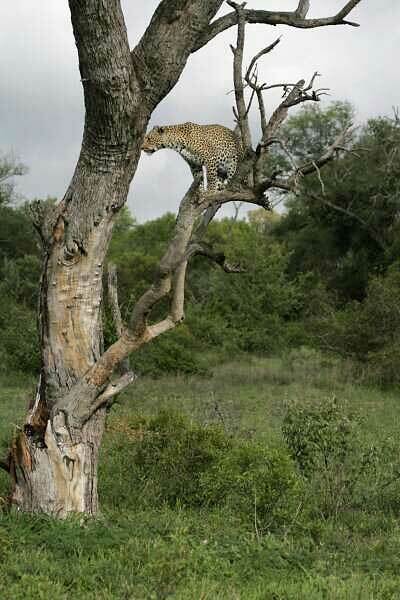 The Sabi Sands area - and Elephant Plains in particular - has earned a reputation as one of the top spots in the world for viewing and photographing leopards in the wild.